Q.  Do alumni have access to University of Illinois e-resources? Unfortunately no, the University's online resources are only available to you while you are a student, faculty, or staff here. See the Library's Information for Alumni page for details about library services and resources available to alumni, as well as useful free online resources. You can also come to the Library in person and use the public computers to access online journals and databases.